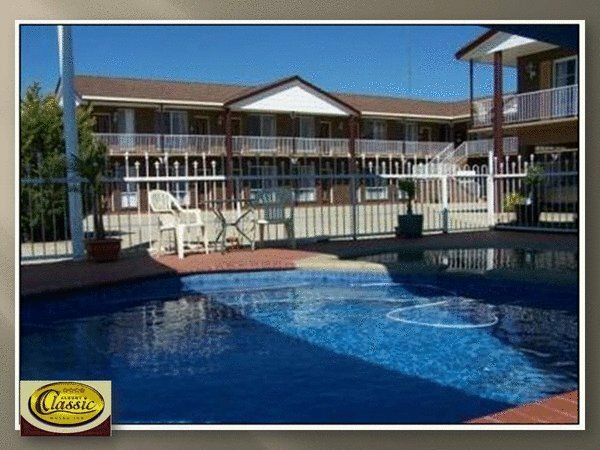 Motel accommodation centrally located in albury close to all amenities. Full services available. 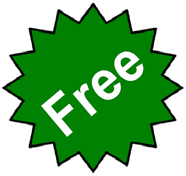 Easily accessible and with a wide variety of facilities. 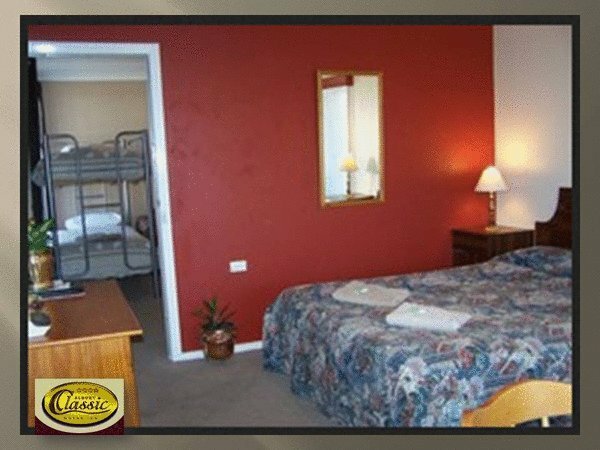 Let us provide Motel Accommodation for your valuable staff while they’re on the road in the Albury Wodonga area. We look after our Reps like only family usually do. 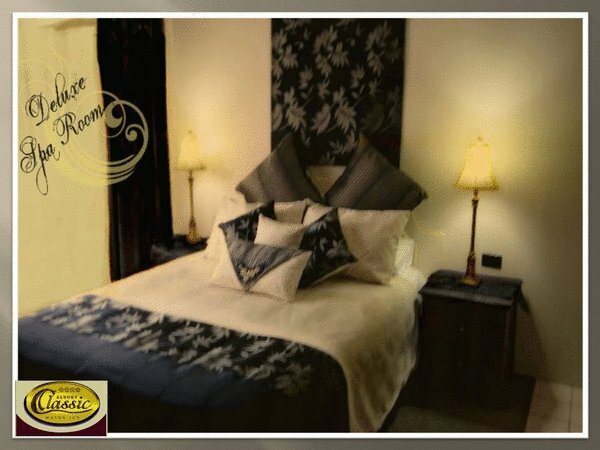 Our beds are the most comfortable Motel beds in Albury (check out the trip advisor reviews). 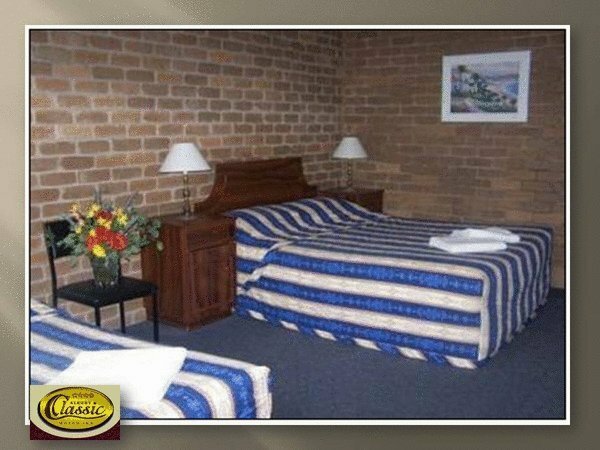 Our Albury Motel rooms are immaculately clean and all rooms at the Albury motel Classic Motor Inn have a kitchenette with sink, fridge, microwave, jug and toaster. 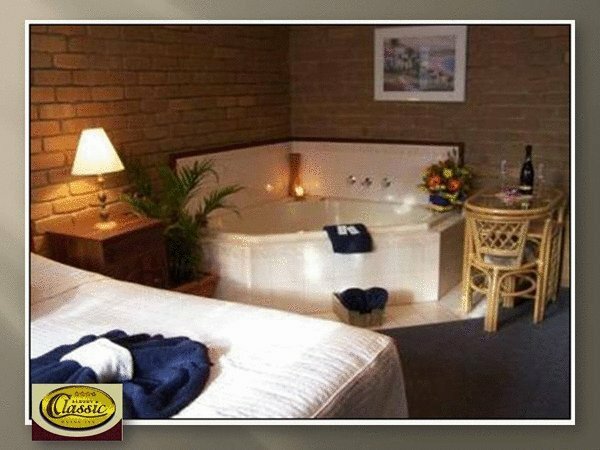 The shower is the next most important aspect for any traveller and ours have great water pressure and never run out of hot water – plus we do our own towels so they are bigger and fluffier than most Albury Motel towels. 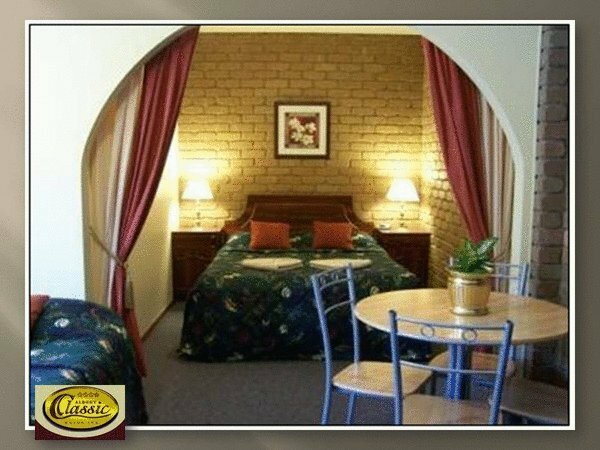 Then there’s the breakfast …What can you say about most motel breakfast’s? Not much! 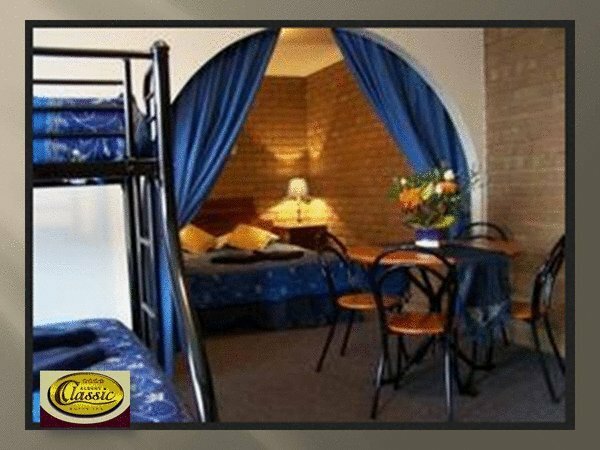 The cooked breakfast is served by the Motel Albury Classic Motor Inn and delivered to your motel room fresh and hot is second to none in Albury. 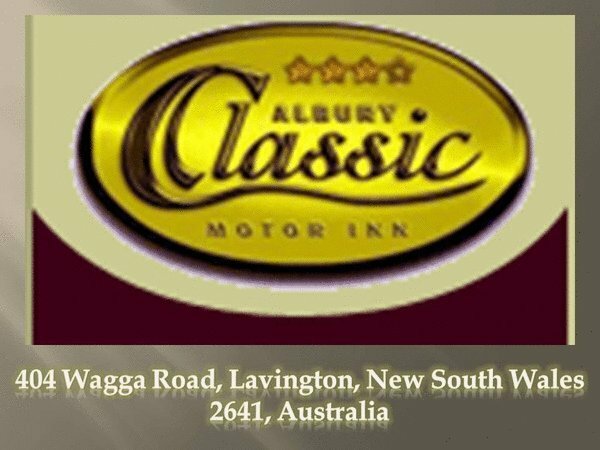 At the Albury Classic we pride ourselves on service and quality – that’s why our logo is “CLASSIC COUNTRY HOSPITALITY”. 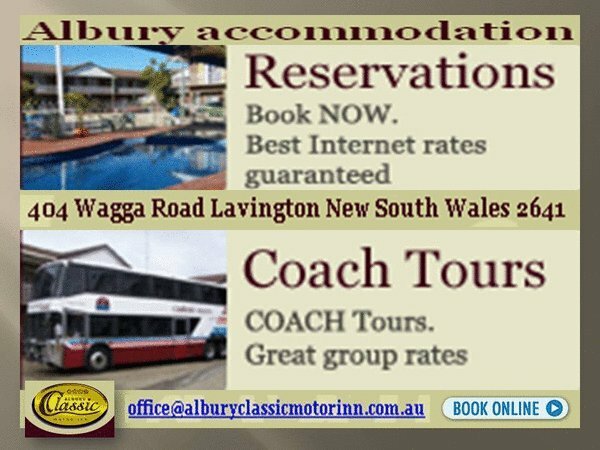 Looking for Motels in Albury?